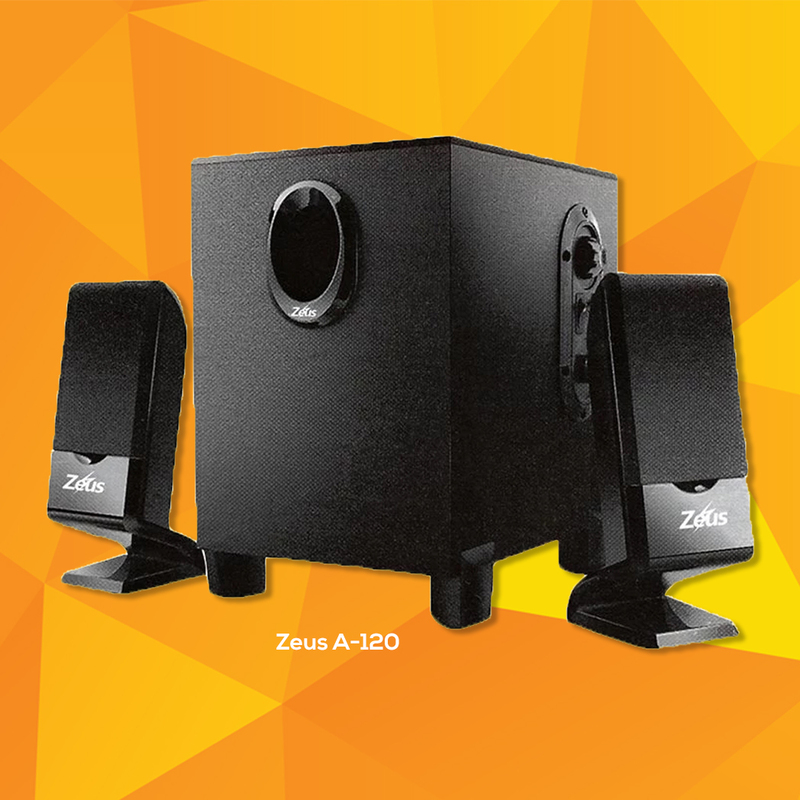 Home / audio / below 1000 / tipsandtricks / Best Speakers Under 1000 Pesos on Lazada - Are these worth it? Best Speakers Under 1000 Pesos on Lazada - Are these worth it? 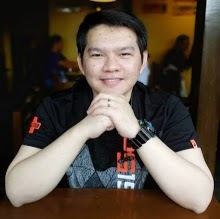 Let's start the year with a new series called "Best Something Under 1000 Pesos on Lazada" where I research and list down all the best tech at a certain price point. The products that will be featured in this series will be based on its popularity, the number of ratings and positive feedback that it got from verified customers. 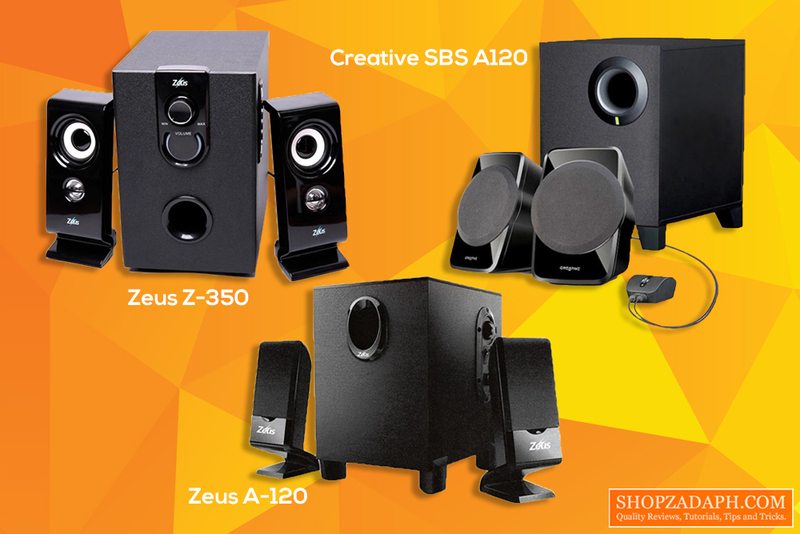 Let's start this series with the Best Speakers Under 1000 Pesos on Lazada. Since I'm currently looking for an affordable 2.1 speaker system to include on my budget desk setup I decided to start this series trying to find out what's the best speaker for my budget of only 1000 pesos. I've spent a couple of hours reading the user feedback and watching reviews about these products so you don't have to and save you time trying to figure out what's the best. So without further ado, let's dive right into it. Disclaimer: There are only a few reviews available for this particular model so my notes below might be limited. - From the few resources that I've found for this particular model, the design is kinda nice. The satellite speakers look OK and its design of having the angle a little bit upward toward your face is kinda neat considering you're going to place it on top of your desk. - The subwoofer's design is pretty straightforward, it does have the power switch and a volume knob. no other bells and whistles. - The sound quality seems to be pretty decent for its price. again, there are limited reviews out there that did a sound test for this model. I may need to get my hands on this to properly review its sound quality but based from the user feedback that I've read, they were impressed with the sound quality and some even said it exceeded their expectations. 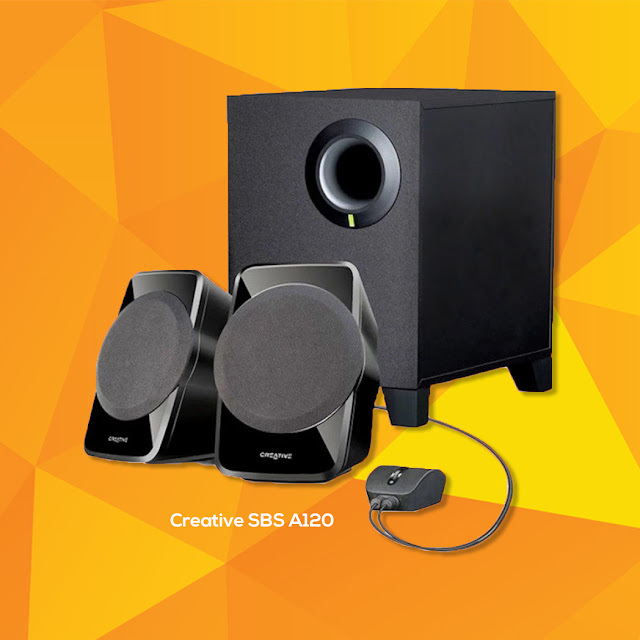 - It doesn't have a dedicated volume control that you can place on top of your desk like what the Creative SBS A120 has. - It has a dedicated volume control that is connected to a long wire that you can place on top of your desk. - The design is arguably the best on this list, it does look a little bit more premium than the others. It also has a small form factor for its satellite speakers so adding this on your desk will not be a problem. - The orientation of the satellite speakers is similar to the Zeus A-120 it's angled a little bit towards your face. - It has detachable cables so managing the cables for this one is sky's the limit. - It has all the bells and whistles for multimedia payback like a built-in media player with a USB port and an SD Card slot as well as an integrated Bluetooth and media playback buttons. - The sub-woofer houses all these options along with a volume control knob at the front with an LED light and a bass level control knob at the back. - The design of the satellite speakers mimics a traditional speaker with midrange/woofer and tweeter design which is nice if you're into that. - The cables are also detachable so cable management for this is going to be a good experience. - With regards to the sound quality, It's actually pretty decent and somehow subjectively comparable with the sound quality of the Creative SBS A120. Personally, I'm going to skip the Zeus A-120 for the time being because of the lack of available reviews about it and to be honest I'm not a fan of the design as well. But that doesn't mean the Zeus A-120 is not worthy of being on this list, it garnered a lot of positive user feedback for a reason and it's also the most affordable on this list. 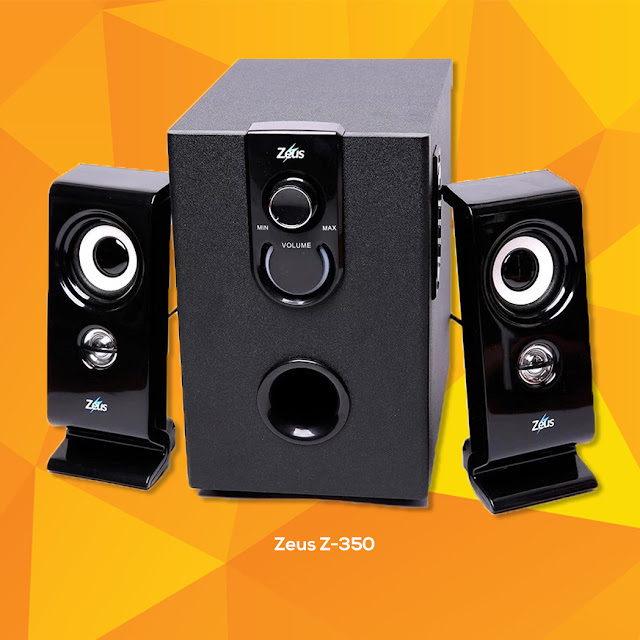 I had mixed feelings with regards to the Zeus Z-350, It has all the things you need for a great music listening experience. It has Bluetooth connectivity and its own media player, It has its own volume and bass controls and also has detachable cables to boot. However, I'm not totally sold on these features as I'm thinking, personally, I'm not going to use these. First, all of these features are located on the sub-woofer which most likely will be placed underneath my desk making these features almost unusable except for the Bluetooth mode. Second, I'm not a fan of the design and I'm skeptic about the quality of both the build and the sound it produces. Lastly, it's the most expensive on this list. So that leads us to the last man standing, I'm honestly leaning towards the Creative SBS A120 and I'm looking forward to getting my hands on it to do a proper unboxing and review. The reason why I chose the Creative SBS A120 is First, it's made by a well-known company that makes speakers and other electronic devices for a very long time already. Second, I really love the simple design and form factor, it's more polished looking set of speakers. Third, It has all that I need for a speaker system that will suit my desk setup, it has a dedicated volume control switch that I can place on top of my desk that will make my life easier than fiddling with my keyboard and mouse to adjust the volume. I also don't need the added features that are very tempting on the Zeus Z-350. Fourth, it garnered a whopping 3051 Ratings on Lazada and that instills confidence that this product is really a great deal. Lastly, I feel like the Creative SBS A120 has the best value for money when it comes to build and sound quality. and there you have it guys, please let me know down on the comments what you think about this list and tell us what you're going to get from these 3 speakers if you have a Php. 1000 budget. Also, please let me know what you think about this series and what category would you like me to do for February. Mobile Accessories? Laptop Accessories? Cool Gadget? let me know!